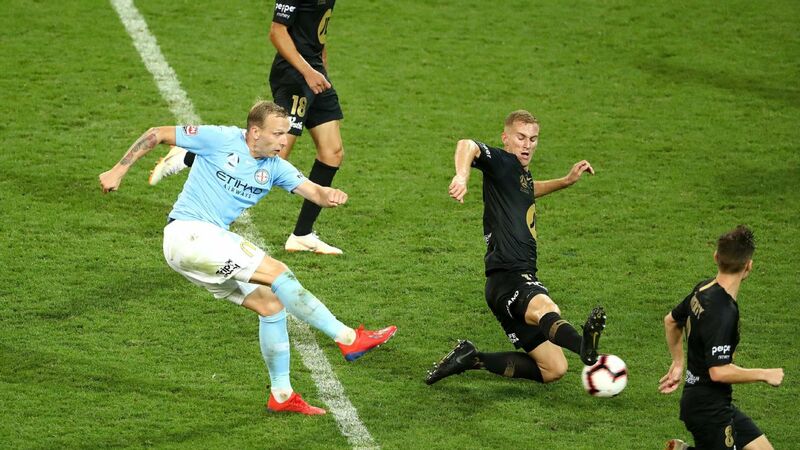 Markus Babbel has broadened his criticism at losing three players to the Olyroos program, describing it as a disaster for Western Sydney Wanderers and detrimental to Australian football. 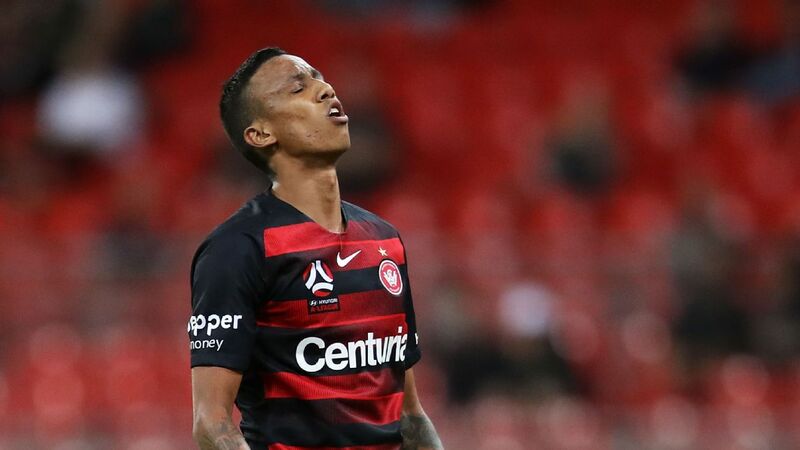 The Wanderers will be without midfielder Keanu Baccus, attacker Abraham Majok and defender Tass Mourdoukoutas for Sunday's A-League match against Wellington because they are attending a week-long camp for the Australian under-23 team in Kuala Lumpur. Babbel believes club coaches will become increasingly reluctant to select young Australians, which will ultimately stymie the country's development process. Olyroos coach Arnold acknowledged the sacrifice clubs were making when he named 16 A-League players in his 24-strong squad for Kuala Lumpur. He said the camp, which includes three friendlies, is critical to preparation for the AFC Under-23 championship qualification games in Phnom Penh, starting next week. After playing and coaching in the English and German club top flight for nearly 40 years, Babbel finds the concept of losing players outside an official FIFA international break ludicrous. "For us it is a disaster and also a new experience for me," he said. "We try to bring young players in the A-League and the thanks from the league is they take the players away. "You want to see young players in the A-League but you have to think twice next time if we bring so many young players here in because there is a period there where we can't use them. "This is not good for the clubs and also I think not good for the national team." The Western Sydney Wanderers will be without the likes of Keanu Baccus, who has been called up to the Olyroos. 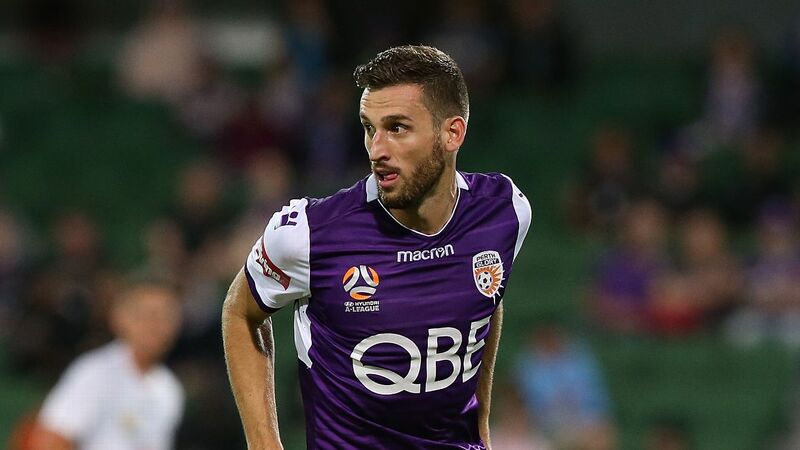 Babbel believes Western Sydney midfielders Jordan O'Doherty and Marc Tokich would also have been selected by Arnold if both weren't injured. 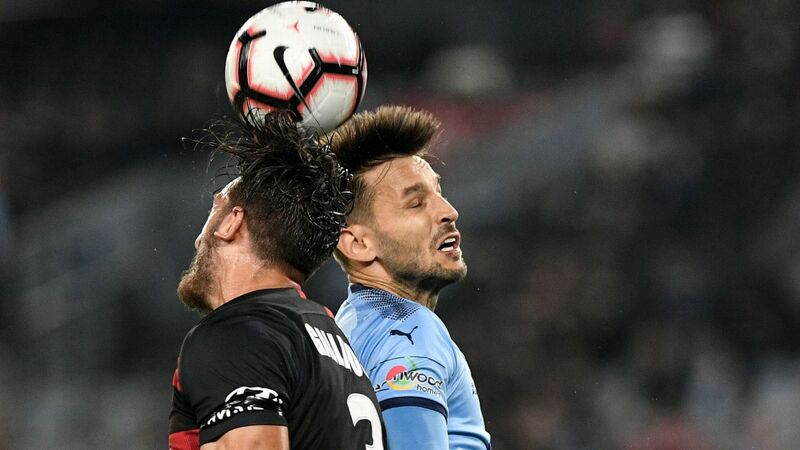 The timing is dreadful for the eighth-placed Wanderers, who have picked up 10 points from a possible 12 in their last four games to keep their slim top six hopes alive. As has been the case all season, injuries continue to plague Babbel's men. Striker Mark Bridge is doubtful after suffering "problems with his muscle" after two bench appearances following a long absence. 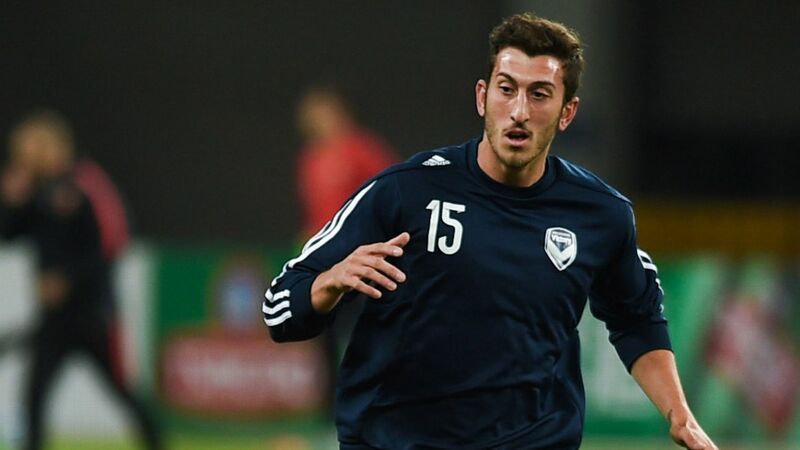 Nick Fitzgerald could yet take his place if he can prove his fitness while Rashid Mahazi and new signing Giancarlo Gallifuoco are poised to start.